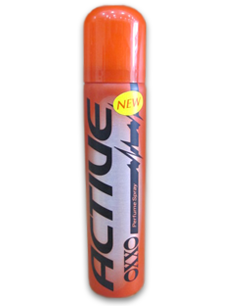 Enjoy OXXO Perfume Spray ACTIVE that will make you feel fresh and confident all day long. 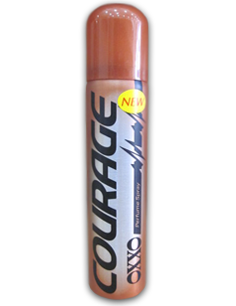 Enjoy OXXO Perfume Spray COURAGE that will make you feel fresh and confident all day long. 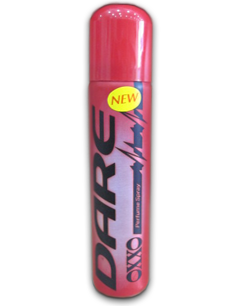 Enjoy OXXO Perfume Spray DARE that will make you feel fresh and confident all day long. 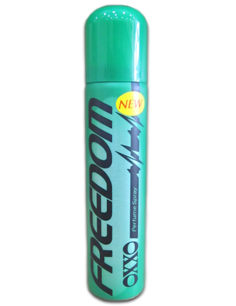 Enjoy OXXO Perfume Spray FREEDOM that will make you feel fresh and confident all day long. Enjoy OXXO Perfume Spray GLORY that will make you feel fresh and confident all day long. 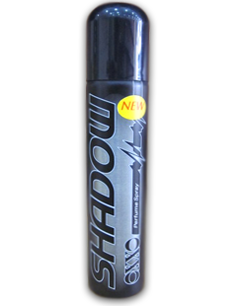 Enjoy OXXO Perfume Spray SHADOW that will make you feel fresh and confident all day long. 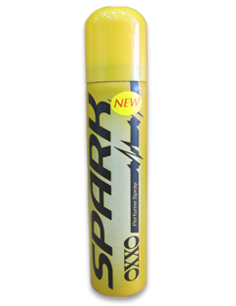 Enjoy OXXO Perfume Spray SPARK that will make you feel fresh and confident all day long. 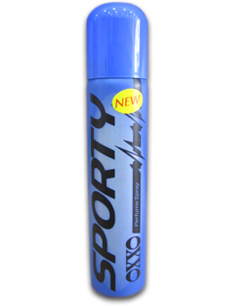 Enjoy OXXO Perfume Spray SPORTY that will make you feel fresh and confident all day long. 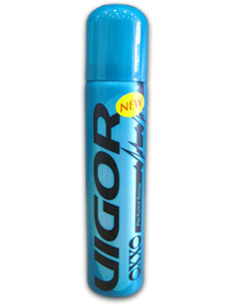 Enjoy OXXO Perfume Spray VIGOR that will make you feel fresh and confident all day long.